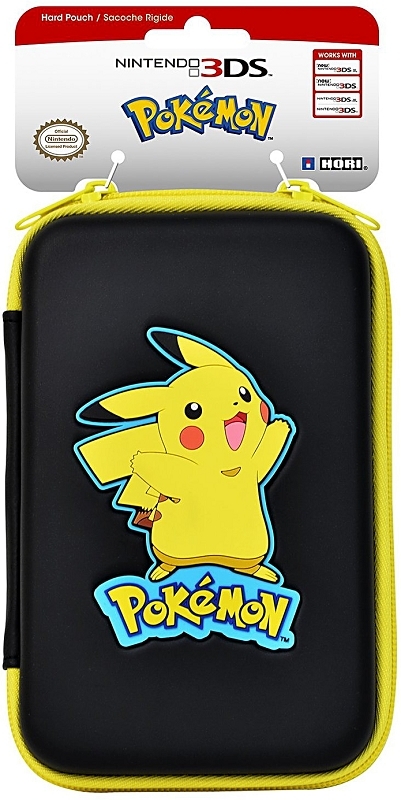 Store your Nintendo handheld system in the sturdy pouch which features your Pikachu friend in rubberised form for that special electric touch. 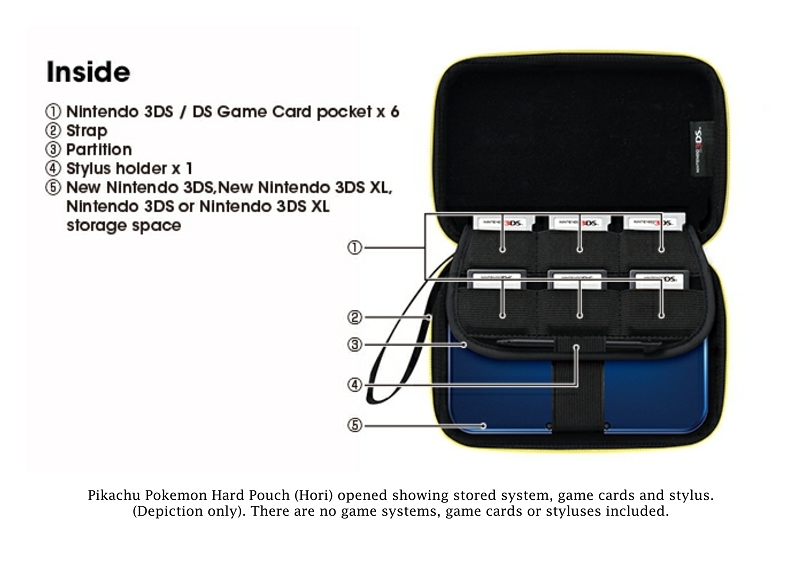 The case looks great while protecting your Nintendo 3DS system, and it includes pockets to hold up to six game cards and an extra stylus. 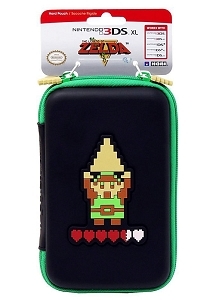 * Nintendo 3DS System Case: Pouch is compatible with the latest Nintendo 3DS systems right up to the New Nintendo 3DS XL with an inner elastic band that will securely hold your system in place snugly. 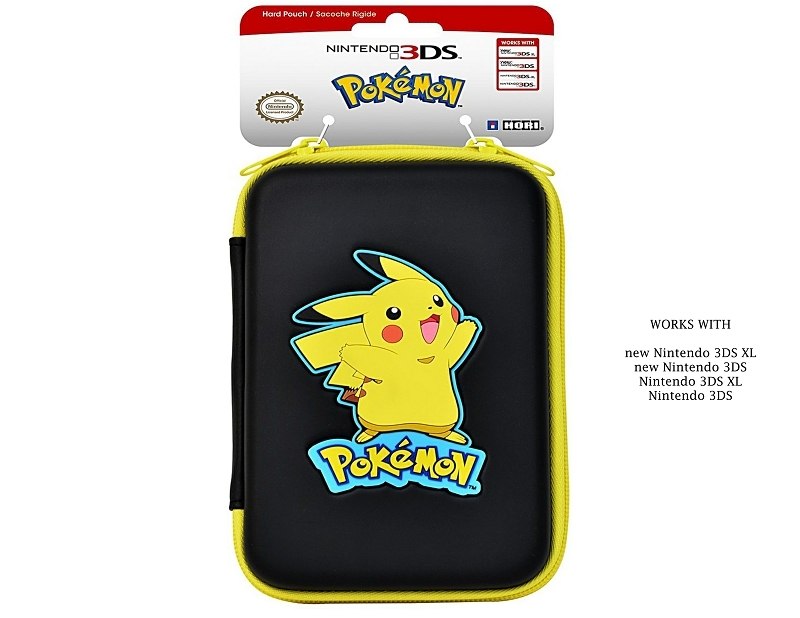 Should you wish you may also pair the Pikachu Pokemon Hard Pouch with your classic Nintendo DS systems. * Pouch is designed to keep zipper away from the system. 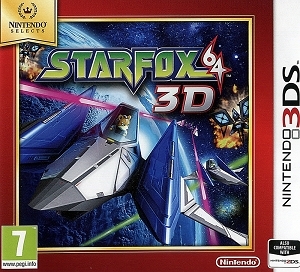 Durable, hardened material used for added protection. 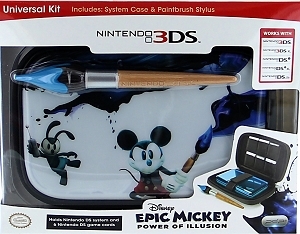 * Holds your Nintendo 3DS System, extra (original size) stylus and up to 6 Nintendo DS or 3DS Game Cards. 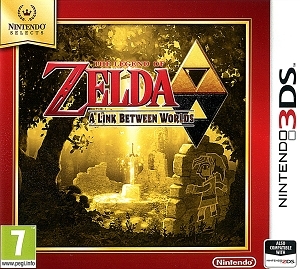 Brand: Hori (Official Nintendo Licensed Product): US Release. 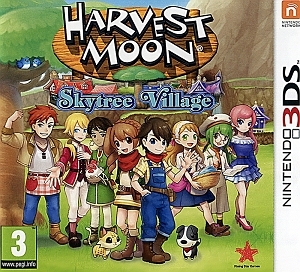 Storage Capacity: 1 Nintendo DS or 3DS handheld system, 1 Original Stylus and at least 6 Nintendo game cards.